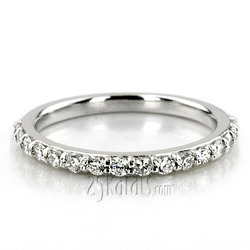 Classy and elegant! 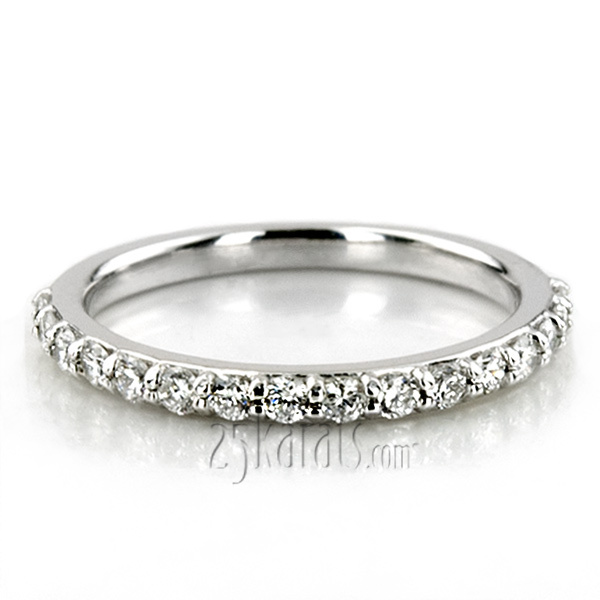 This charming classic diamond wedding band is shared prong with 16 0.02 diamonds totaling 0.32 ct.tw. 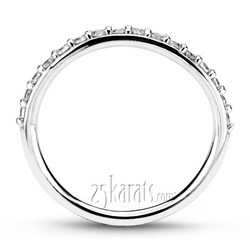 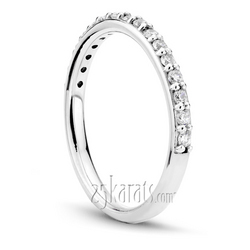 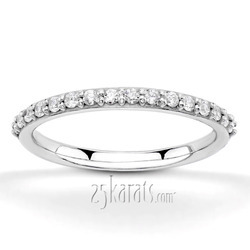 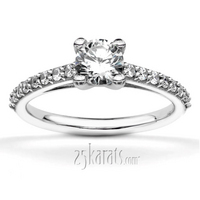 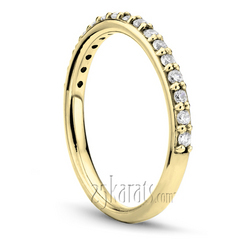 This diamond matching band is available in 14K, 18K, white gold, yellow gold, platinum and palladium.